What would You do if you knew you could change your life for the better?Would you hesitate? Would you think about it or would you pick up the phone, make the call and get started? 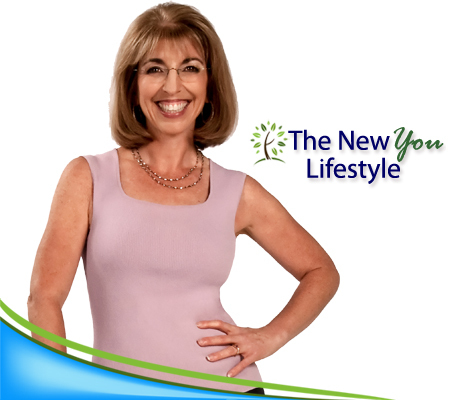 With The NewYou life coach you design a specific plan that effectively caters to your needs and aspirations. With personal coaching you take responsibility for the action taken and the results accomplished. Change is accelerated by using a life coach much like you would use a personal trainer for the body. The entire process is a collaboration that produces results and simplifies your life. Self-Improvement and focus are provided using a proven structure that encourages a self-motivated, self-energized and self-directed approach. Your life coach helps you clarify your own vision of your future and your career, take charge of them, set goals for change, and accelerate your growth. Getting “unstuck” with regards to income, career, and personal life. Learning business skills such as time management and goal setting. Living a healthier more balanced lifestyle. Increase personal satisfaction and well being. Provides support and accountability for individuals in transition and expansion. Call to find out what life coaching and The New You can do for your life!